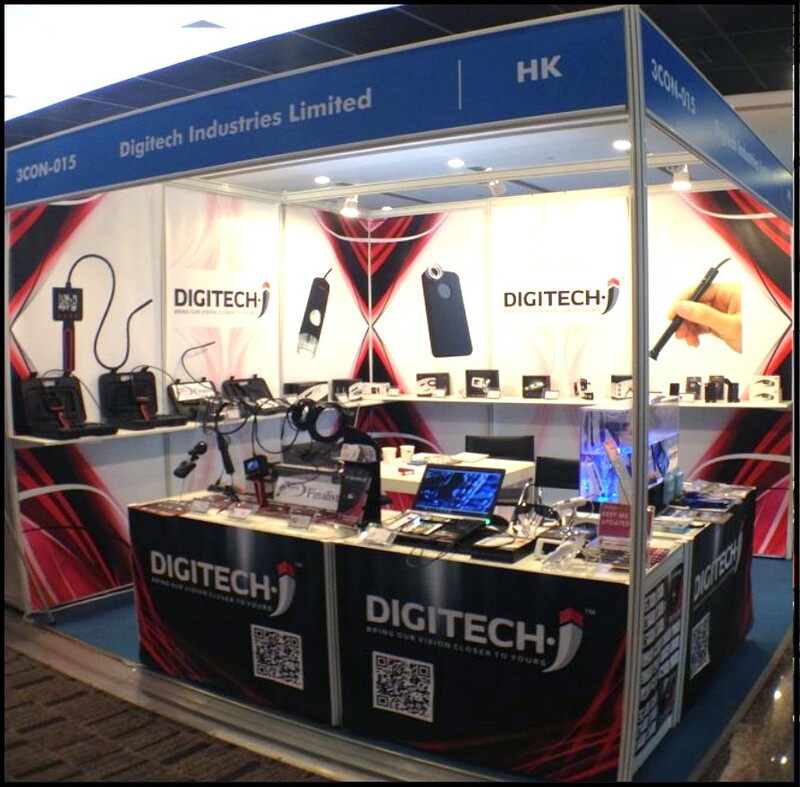 Digitech Industries – began operations in 2004 with a focus in manufacturing and exporting innovative products using state-of-the-art technology being exported to over 60 countries including the USA, Europe, Australia, South East Asia & U.A.E. Carving a niche in the increasingly competitive International markets, we are poised for greater challenges ahead. We understand the expectations of our growing clientele and are thus, striving eagerly in the direction to satisfy their quest for quality. Under the able stewardship of our company head, we have envisioned a growth curve and are growing up and above. 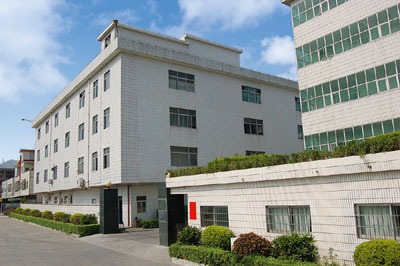 Our R & D department has more than twenty developers working on the product Software Solutions & Hardware development. 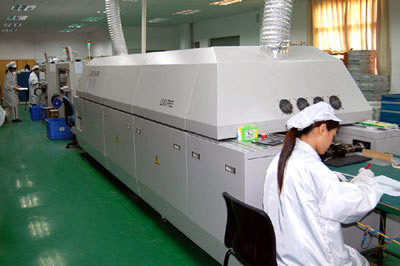 Thanks to this we can easily adjust all our products according to the customer’s requirements, constantly improve our devices and answer all your questions very quickly. 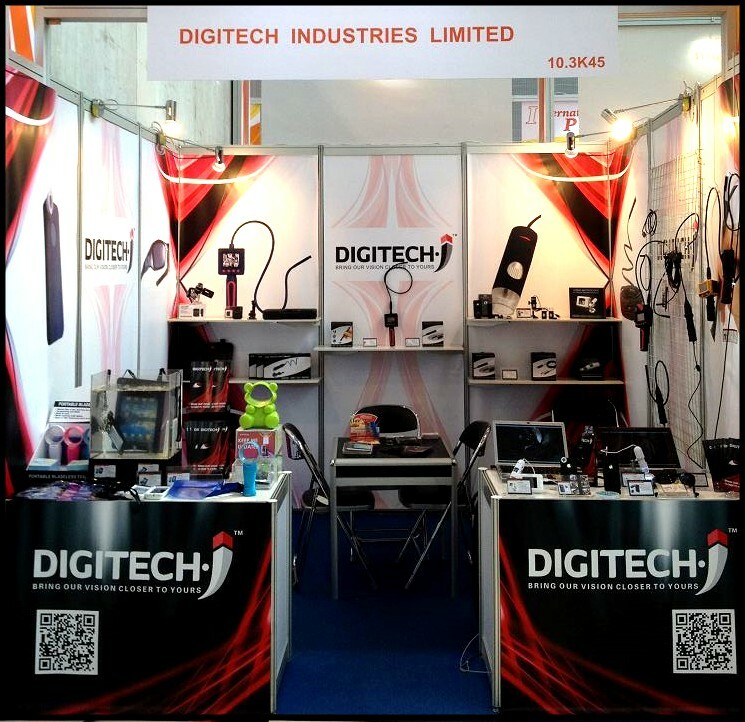 In order to meet the market demand and provide a customized solution, Digitech Industries Ltd. offers OEM/ODM service to its global customers. Based on our experience we can help you build up your own brand and product for your market. Our services include Package Design Logo print, Product/Solution Design and Modification.